Such a guide would probably do very well, but because of the nature of contract manufacturing — no two projects are ever the same — it's not really practical. Nevertheless, in our experience there are some rules of thumb we have discovered behind the rationale of manufacturing in one location over another. Now, if you're just getting the production ball rolling we have an important tip: Make your product as close to you as possible. Surprised? You shouldn't be. Let’s face it. If there’s a problem with your nifty new product, you want to find out when number 100 or 1,000 rolls off the line, not when a 40-foot container is delivered to your garage. However, if you're looking to ramp up production of an existing, marketable product and you've already determined that you want to move the manufacturing overseas, this basic primer will hopefully clear away some of the confusion about what to make where, and why. To begin, we have an easy-to-understand chart (below, click to enlarge) developed by one of our co-founders showing some of the manufacturing location considerations that should be used when determining where your products should be made. 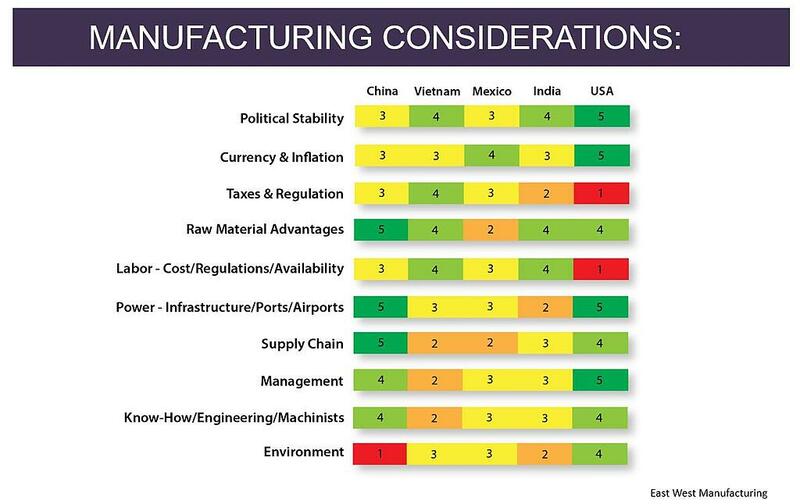 Each country is ranked 1 through 5 (1 is the lowest, 5 is the highest) against different factors including labor costs, supply chain, the regulatory and financial environments, and political stability. The numbers could certainly change based on random forces — perhaps a storm wreaks havoc on production of raw materials or a region becomes unstable due to drastic changes in the political climate. These types of considerations must be part of your decision-making matrix. For example, the U.S. ranks high in many important categories, but is in the basement in a couple equally critical categories. location's characteristics have to be taken into account when deciding where to manufacture your goods. The totality of the Raconteur, a UK-based online magazine, recently published an infographic detailing data from Deloitte's Global CFO Signals. 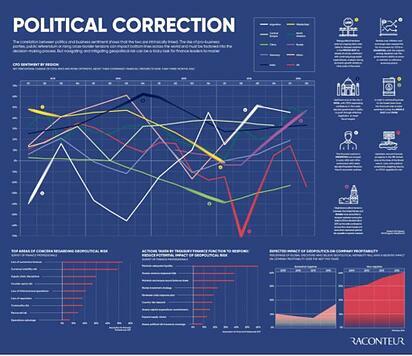 (Click image to enlarge) "The correlation between politics and business sentiment shows that the two are intrinsically linked," the magazine writes. "The rise of pro-business parties, public referendum or rising cross-border tensions can impact bottom lines across the world and must be factored into the decision-making process. But navigating and mitigating geopolitical risk can be a tricky task for finance leaders to master." Where's the best location to make my product? What: PCBA are the electronic components on printed circuit boards inside products — everything from simple PCBA in a musical greeting card to complex circuitry used in more advanced electronics. 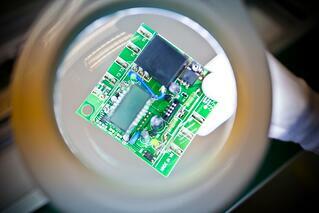 Box builds are the housing around the PCBA, think an industrial surge protector, for example. Why there: China is capable of producing excellent and low cost PCBA and complete box builds, but Vietnam boasts the same outstanding quality with lower labor costs. What: Die casting is a manufacturing process producing metal parts by forcing molten metal into a die cavity under high pressure. The die/mold cavities are made using hardened tool steel machined to the shape of the die cast part. Die casting is considered highly accurate, a process capable of consistently producing high quality parts. Depending on the type of material being cast, either hot chamber or cold chamber die casting will be used. Why there: A mature manufacturing environment, experienced workforce and well-integrated supply chain makes China an ideal location for die casting. India has a long history of quality metal manufacturing with lower labor costs. What: Natural rubber is made from the harvested ‘sap’ of rubber trees combined with formic acid. 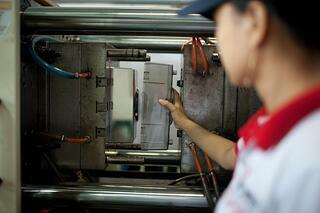 The process involves drying, rolling, rinsing, drying/smoking sheets of rubber. 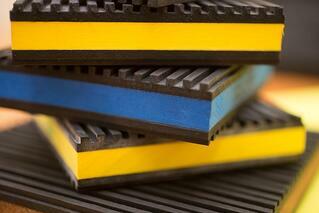 Synthetic rubber is a type of ‘elastic plastic’ that is more resistant than natural rubber to temperature extremes. It’s made from a variety of petroleum-based monomers. Why there: Vietnam was the third largest producer of natural rubber in 2016. Proximity to the raw material combined with a knowledgeable workforce makes Vietnam a great choice for manufacturing rubber parts and products. What: Plastic injection molding is similar to die casting. 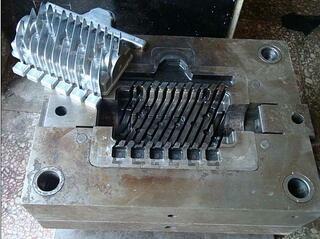 Metal molds are produced by a toolmaker and machined to form the features of the part. Plastic material used to make the part is heated and injected into the mold, taking on the cavity’s shape. After the part has cooled it is ejected from the mold. Why there: China has decades of experience producing quality plastic injection molded products at a significant savings over U.S. manufacturers, but Vietnam is quickly giving their northern neighbor a run for their money producing the same quality product at lower costs. 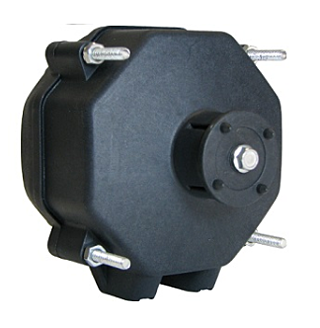 What: EC motors are electric motors with permanent magnets on the rotor which use electronics to control the voltage and current applied to the motor. They are highly energy efficient - up to 70 percent higher efficiency versus shaded-pole/PSC motors - with a great return on investment. 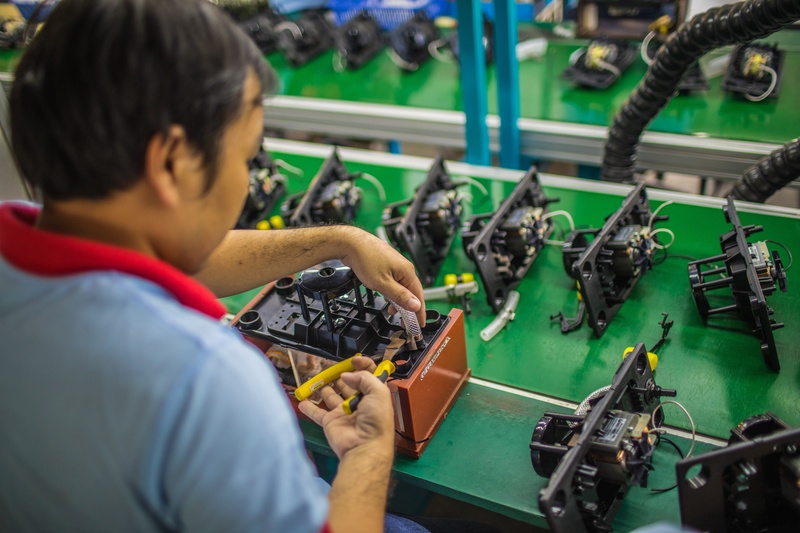 Why there: Vietnam has excellent capability with EC motors due to proximity to a robust electronics components supply chain and skilled electronics workers. The differences between manufacturing in China, Vietnam or India can be subtle. Partnering with an experienced contract manufacturer with local knowledge provides an business advantage. Savings or efficiencies can be achieved in multiple ways. Think about the time savings you'll get by working with a contract manufacturer that has established relationships with suppliers of raw materials and commodities in multiple locations. Some contract manufacturers operate not just their own factories, but maintain relationships with other manufacturers with additional capabilities giving customers the opportunity to expand product lines more efficiently. Wherever you end up making your product, there are numerous reasons to work with a contract manufacturer. But the ultimate goal should be fewer headaches, more cost savings and more time for you to develop your business further.